New puppy shopping is so much fun but can also be scary! 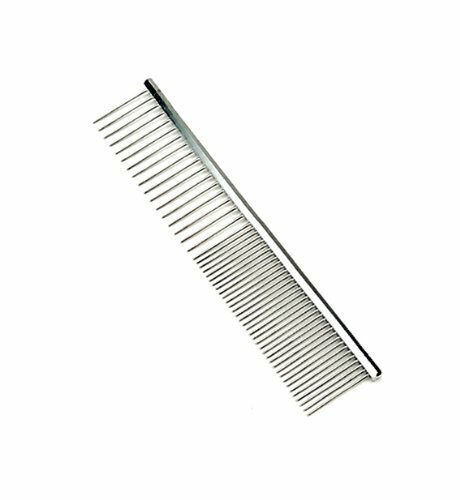 You enjoy shopping and shopping but what if you forget something so very important! Don't let that be you. 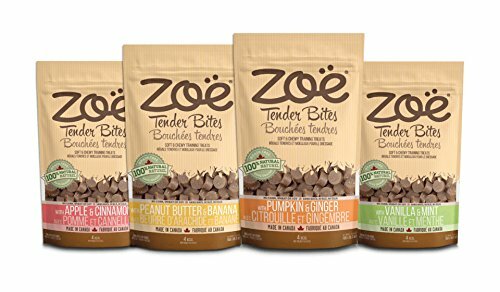 Here are my favorite "tried and true" puppy products that you'll wish you had when puppy arrives home. No need to run around wonder if you are getting the BEST puppy supplies. You can pick and choose as you wish. 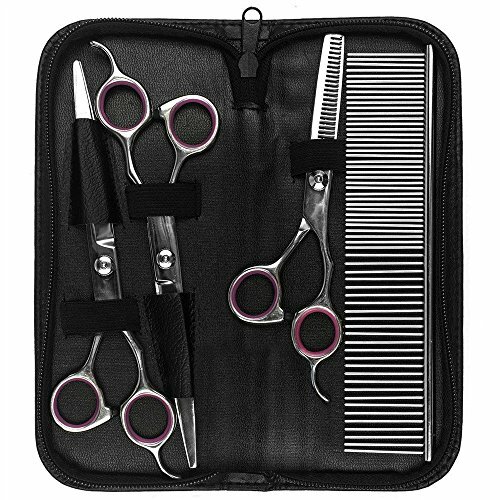 I have included both and high budget items. Remember that is much better to be prepared BEFORE puppy arrives home. 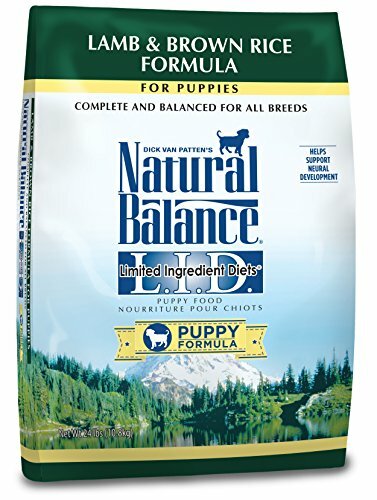 We are currently feeding Natural Balance Limited Ingredient Diets to our puppies and parents. Right now I believe that is the best choice on the market. 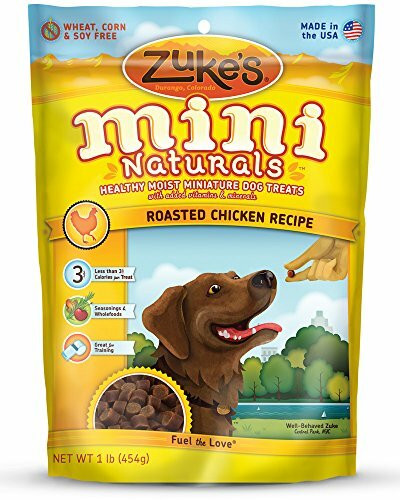 But I am always on the lookout for a more nutrient filled dog food, and if we change I'll let you know. 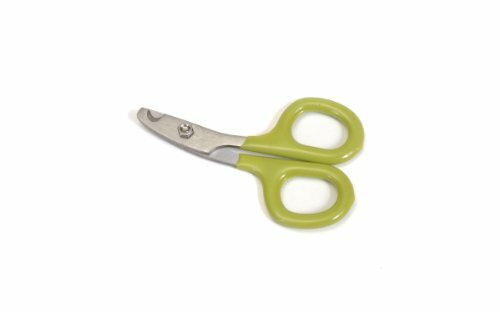 We get ours off of Amazon (so easy!) 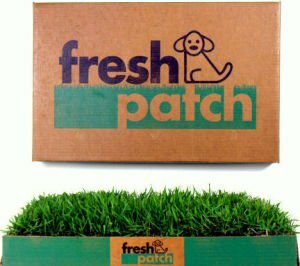 , and it is available at PetValu, Pet Supplies Plus and even Tractor Supply. Call your local Pet store for availability. 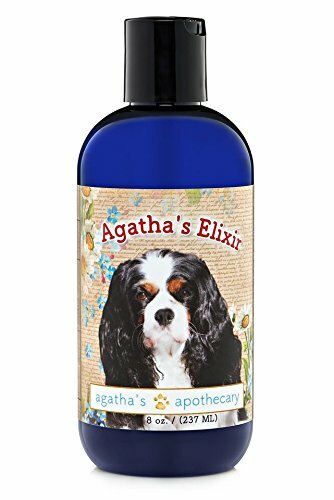 We love and use Agatha's Elixir on our puppies. 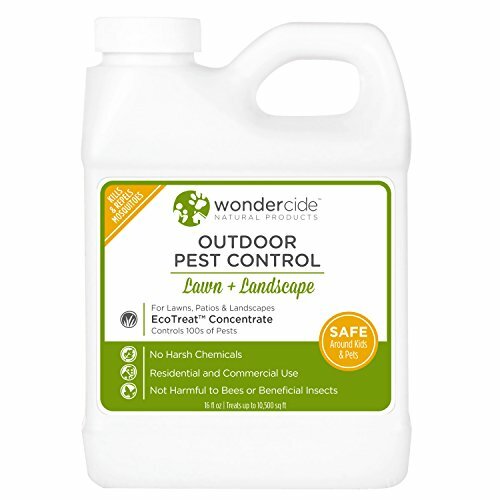 It is the safe, natural and healthy alternative to the other products on the market - corn syrup free! 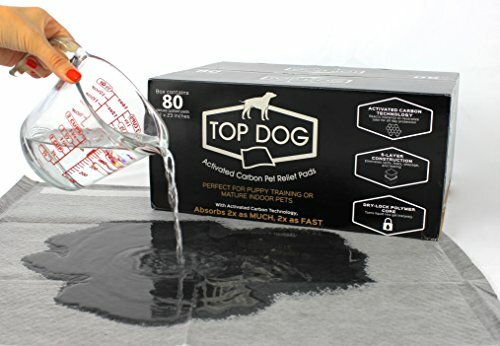 I recommend that my puppy people pick up a bottle for themselves before puppy arrives. 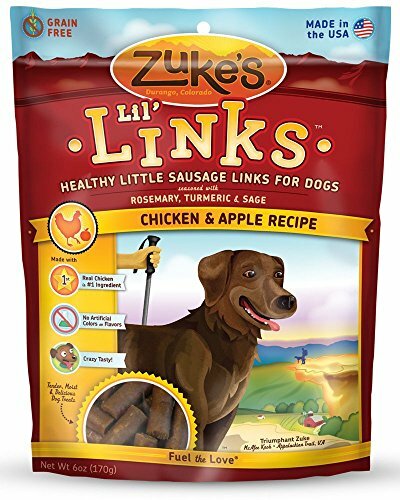 It is filled wonderful nutrients, prebiotics and Vitamin B. 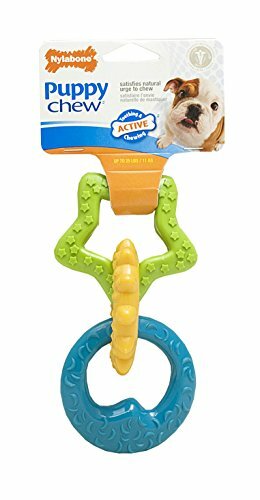 This product has SAVED PUPPY LIVES! 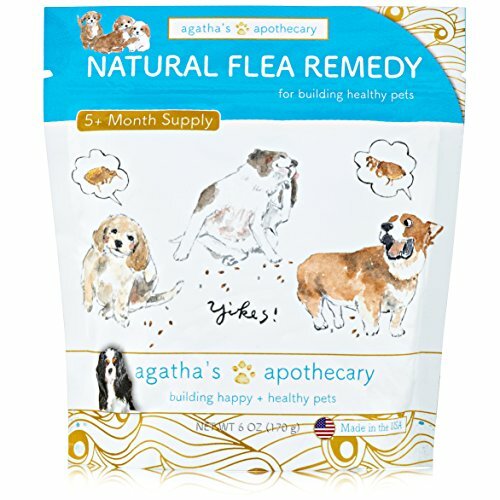 Agatha's Apothecary - I am passionate about this company. It might be because I know Agatha personally and her amazing owner, Terry Cross of Foxglove Farm. 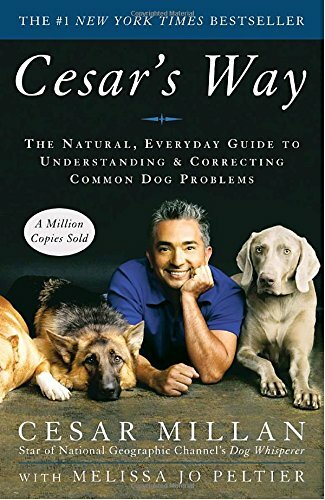 And it also might be because my husband and I have the awesome privilege to be a part of the Agatha's Team, working alongside of Terry and Agatha as we give dogs the support they need to live happier and healthier. But the true reason is because I believe in supplementing our dogs with wonderful nutrients, and I have seen the benefits! Every dog's life is just too short, I'll even admit it. That is why I start boosting our puppies' immune system from the day they are born (from their mother's milk), and I continue to carry that nutrition on until they leave my home and go to yours. 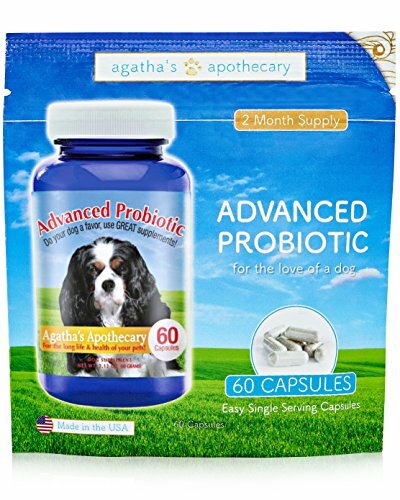 Agatha's high quality probiotics are how I do it. 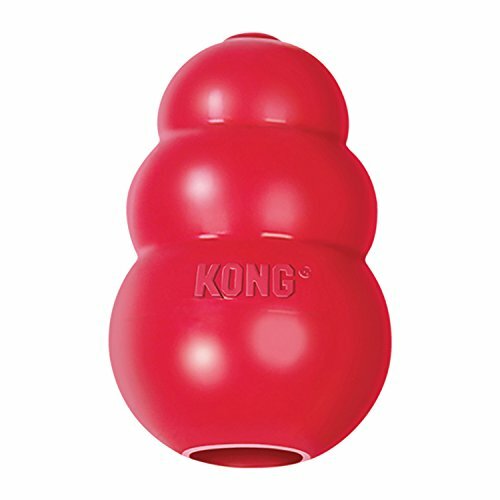 If you do not have another dog at home, I recommend using the capsule form. 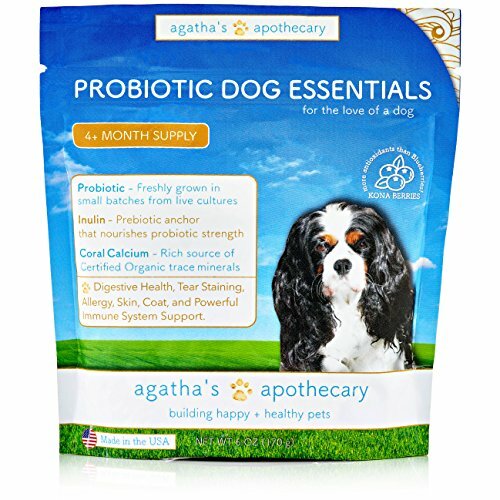 If you have more than one dog, the powder Probiotic Dog Essentials is more economical. 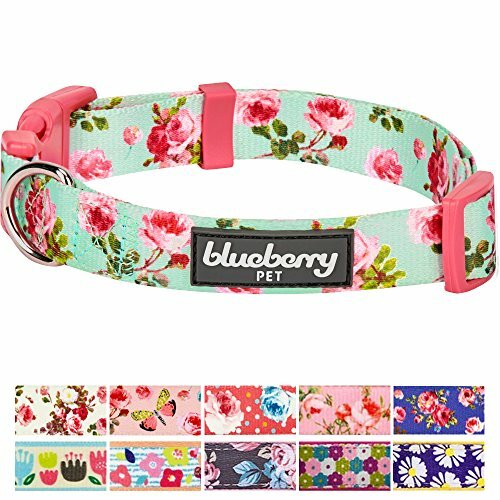 This is a MUST at Bluebell Pup for starting our puppies (and all parent dogs) on the right foot health wise. 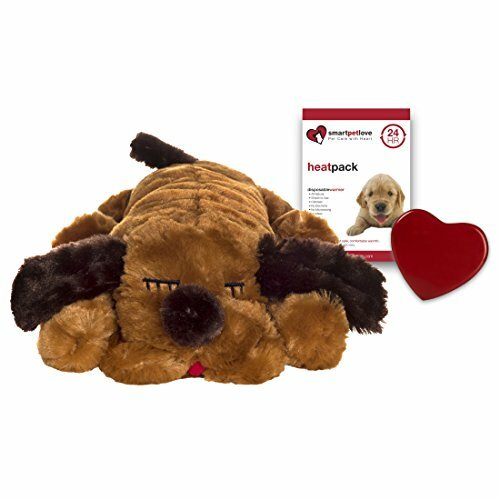 We ask that you as your puppy's parent to continue giving him/ her Nuvet to continue supporting their immune system. 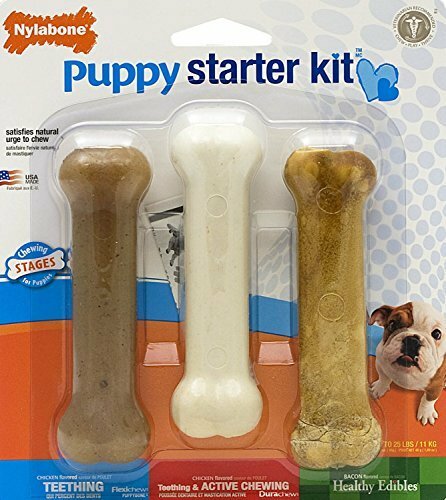 Your puppy has been given this supplement from day one as he fed from his mother's milk, and then in powder form when he started to eat puppy kibble. It comes in powder and tablet form. We have begun using the powder recently rather than the tablet as it is easy to sprinkle over breakfast, and some puppies decide to not want the tablet for whatever reason. BUT they have always loved the powder! Packed with essential antioxidants & nutrients needed to bridge the gap in what is often lacking in a dog’s diet, NuVet Plus is a yummy chewable liver flavored treat, loaded with enzymes, essential pure source vitamins and minerals and rounded out with a selection of natural herbs known to promote health and vitality in dogs. 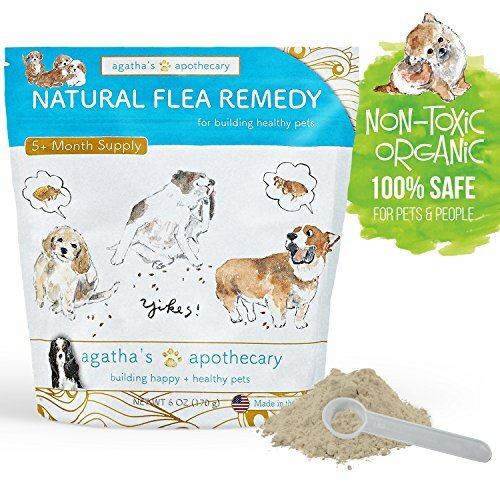 You can’t find NuVet Plus in stores, it can only be ordered direct from the website: https://www.nuvetlabs.com/12246 or you can call them at 1-800-474-7044 to order by phone. If you use this order code 12246, not only will it give you a 15% discount for auto-ship, the easiest way to be sure you’ll always have it on hand. 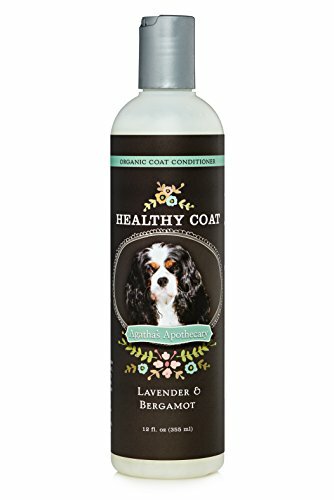 This leaves our dog's coats soft, tangle free and oh soo good smelling! Need I say Organic, Chemical free, Aloe based and Essential oil fragranced? 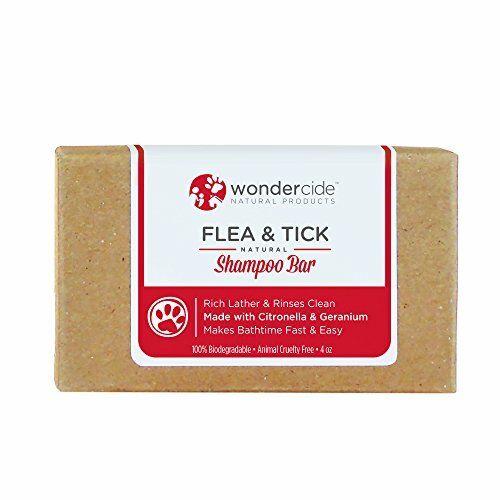 This is perfect for those baths that come in between grooming visits. 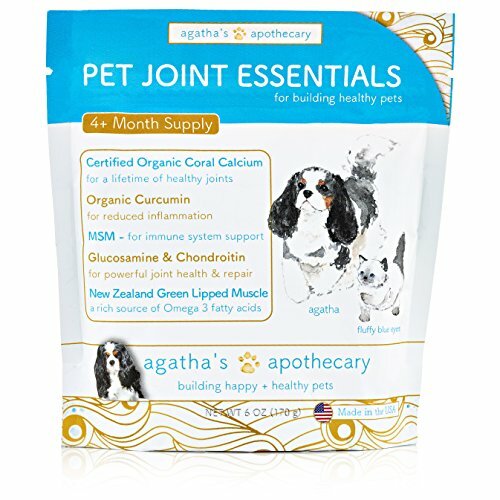 Agatha's Coat conditioner allows those puppy sheds that turn into tangles to not require a shaving of your dog. Our Toy Poodle, Fergie, went through some puppy molting when we first got him. Our groomer thought he would have to be shaved, to my dismay. BUT she was surprised to find that his tangles just came out. His coat was saved and no shaving was required. 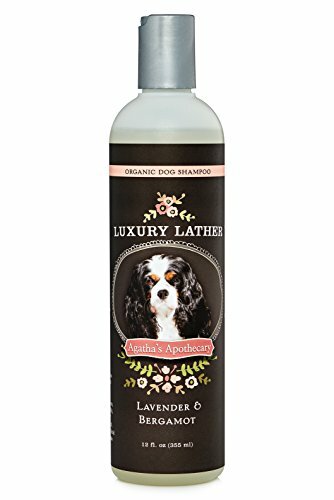 We have Agatha's Healthy Coat conditioner to thank for it kept his hair oh so soft! 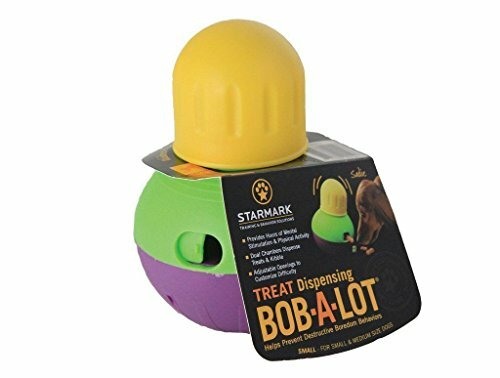 Give your dog options. Sometimes they will want to lay on the cool surface of their crate and other times on top of warm bedding (especially on cold days). 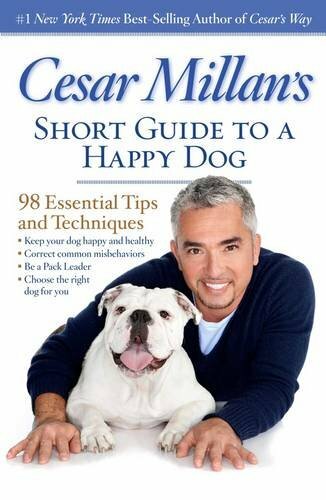 Puppies have a fluffy warm coat that keeps them nice and warm. 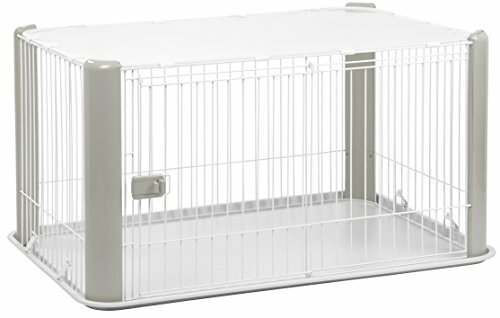 :) I would recommend placing the bed outside the crate and give a choice to see where he/she feels more comfortable. 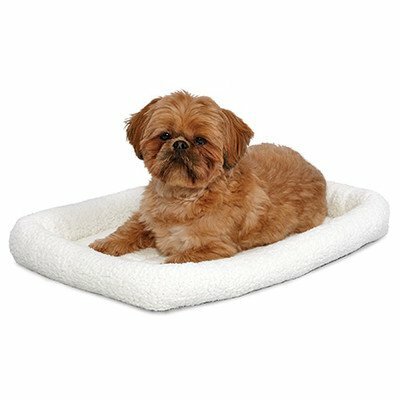 Midwest Homes for Pets Quiet Time Soft Fleece Plastic Carrier Bed, White, 24"
Puppy safe areas will be your best friend during the first two weeks of puppy coming home. 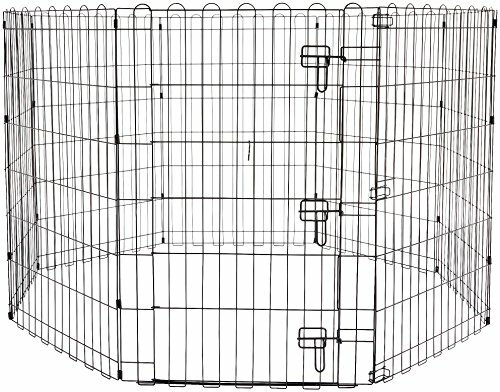 The first thing on your puppy shopping list is a crate for their OVERNIGHT SLEEPING SPACE. 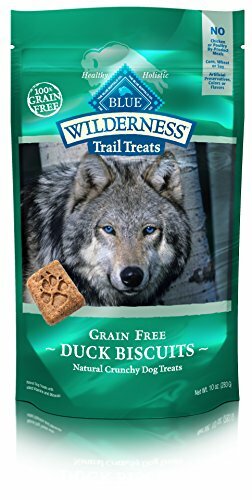 Here are two favorites that I use for our dogs and pups. We do prefer the small hard crate as they enjoy the feeling of being in a den. The wire crate will grow with them. 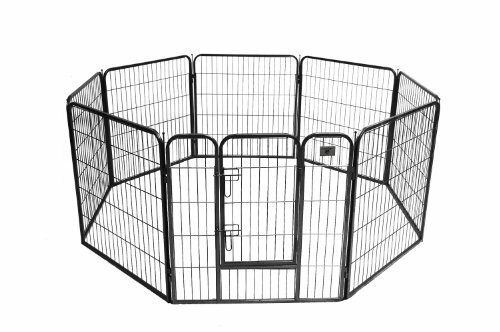 It also has a divider for young puppies as it is a larger size. They need a small space to work on their crate training as they rather small. 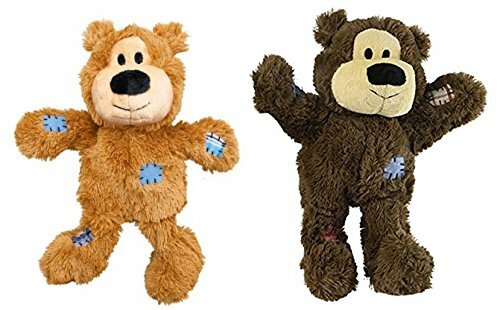 Drape a light blanket over at night to keep them feeling like they are in a den and unaware of your presence as they sleep. 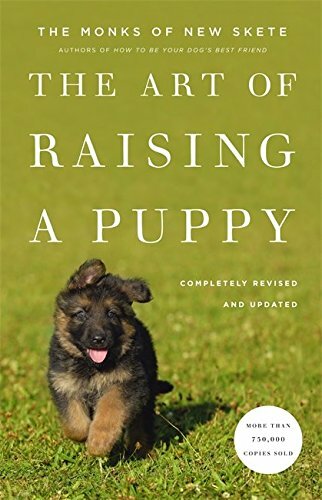 Let’s make it easy for them to succeed at crate training. ;) This small crate should be used for only sleeping at night and an hour or two at a time during the day. 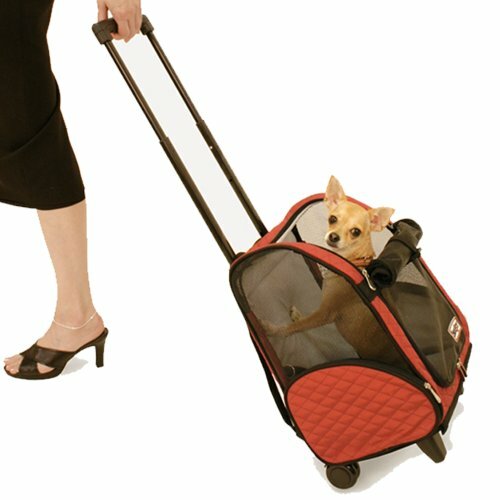 As for a daytime option, I recommend the Richell Mobile Pet Pen. 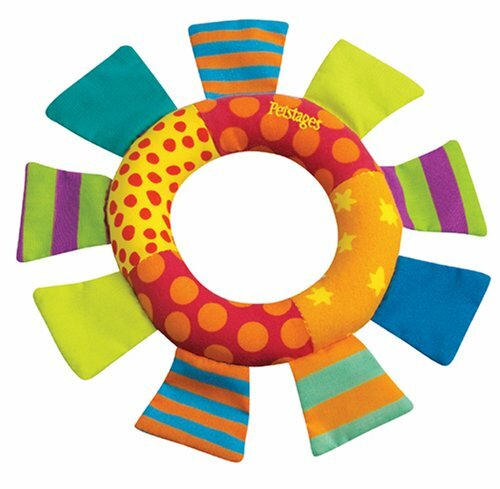 It is perfect for keeping your puppy comfortable, around you (it has wheels), and it keeps her off the carpet. ( no puppies on carpet until they have been accident free for 5 days!) 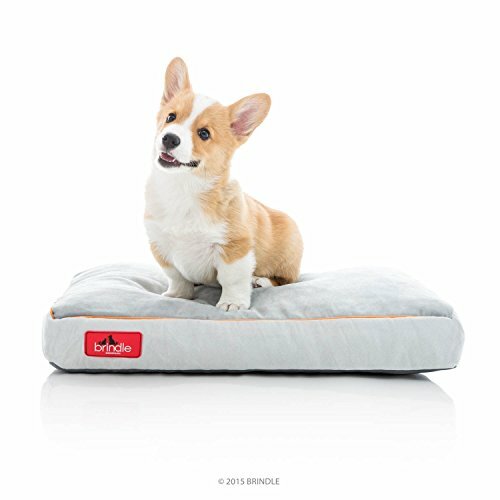 It is large enough to keep your puppy’s bed on one side and her toys, food and water on the other. I use the 36.8” x 24.2” x 26” medium size. It is an attractive puppy crate while still doing the job well. You can keep the top either on or off, but I prefer off to give the puppy a sense of freedom. The crate below are other good options as well! You do not want to get this wrong! 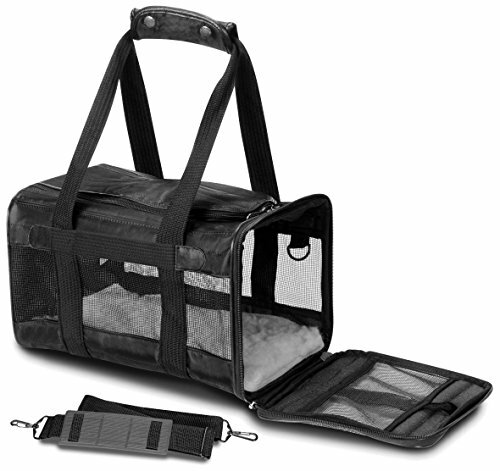 Sherpa Pet Carrier has a Guaranteed on Board program that take the stress and research out of choosing the right carrier for your flight. 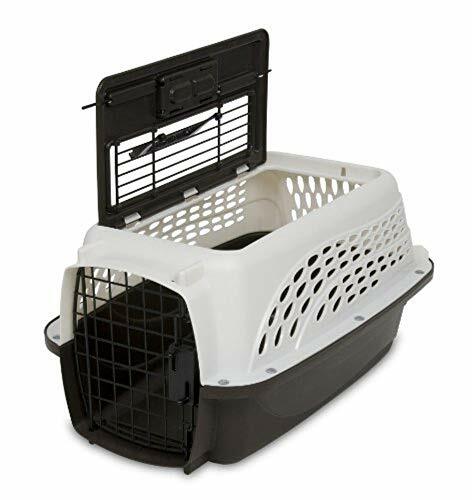 One of my wonderful puppy people passed this information along to me: If you purchase the small or medium carrier you click a link to almost every major airline and enter your flight information. You can then print a certificate that you show at the gate which guarantees your puppies (1 or 2 per carrier) will be allowed on as “carry on.” If you are denied they refund the cost of your ticket and your pet travel fees. 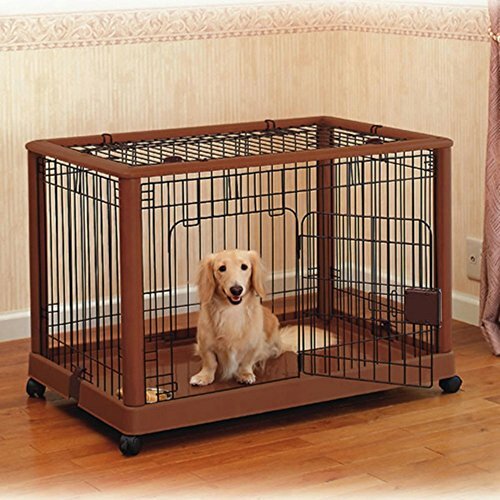 Gates will keep your puppy in a safe zone on your easy to clean flooring. You may use the kitchen, laundry room, or an area that is close to your family as you go about your day. Keep puppies off of carpet until they have proven themselves. 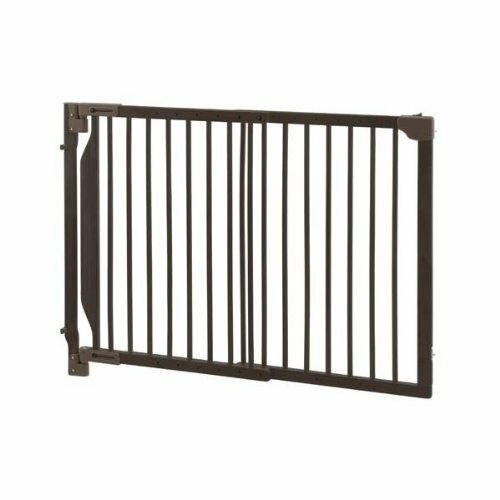 We use the white gates in our kitchen. 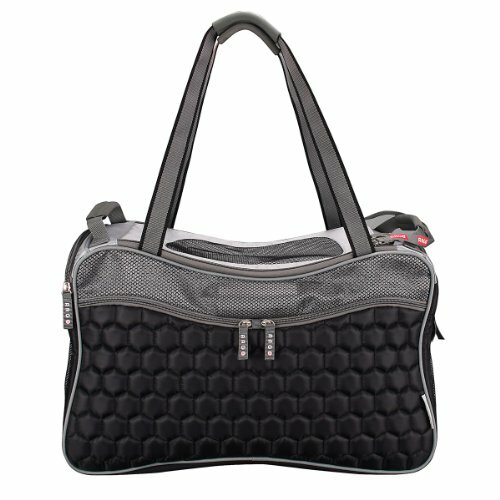 They come in several options for colors as well as sizing from 26" to 40". Do you have stairs, or a small entrance way to a room that you'd rather open with one hand than have to crawl over? 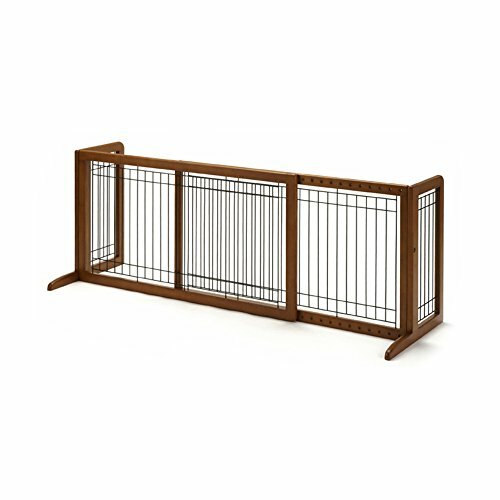 Expandable Walk-Thru Pet Gate Coffee Bean 31.5" - 47.2" x 2" x 32.3"
These puppy Ex Pens are wonderful! 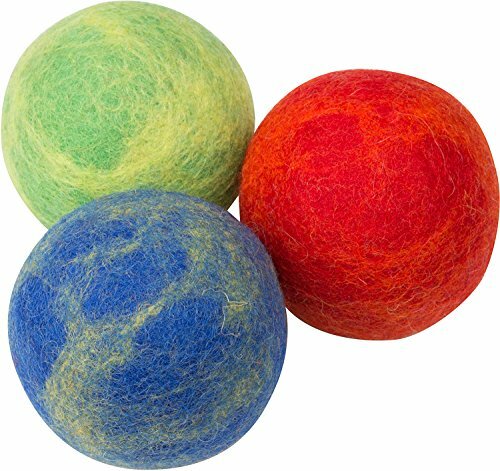 An absolute must before puppy arrives. 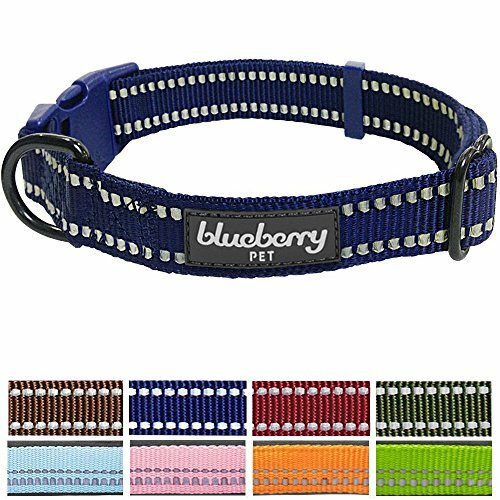 Your Ex Pen will help your new puppy not get distracted with that new collar and leash so that he can just do his business. It is wonderful for inside as well if you have a puppy proof floor. 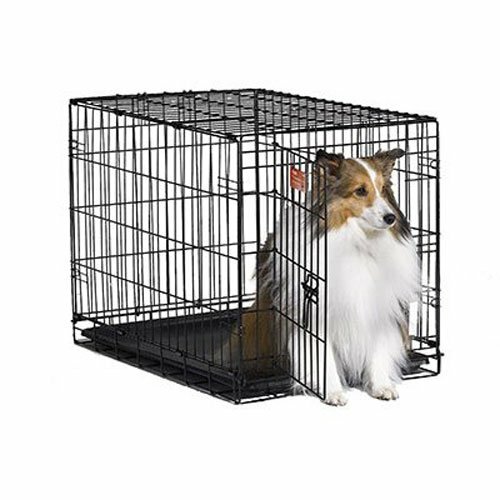 They are wonderful for creating a safe exercise area to romp and roam outside if you do not have a fenced in area. I just fold mine up and take it with me when I am taking puppies along. 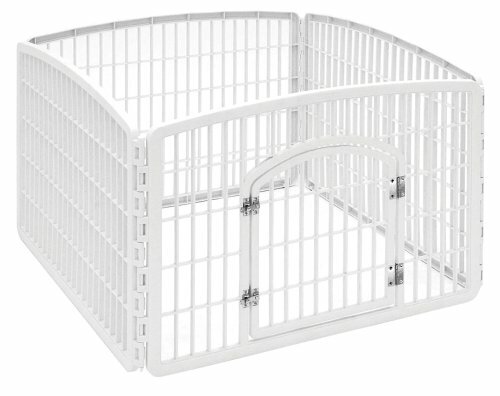 If you have an open floor plan in your home, the white one is perfect for keeping puppy happy and exercised and not hid away in a dark crate all day. 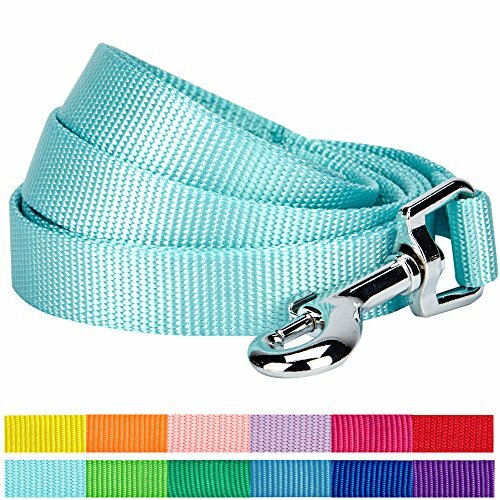 Puppies that live on a leash with little or no time to just unbend and romp to their heart's content are often puppies that chew, don't sleep well at night and are generally more troublesome than puppies who have enjoyed daily periods of just being allowed to be dogs! 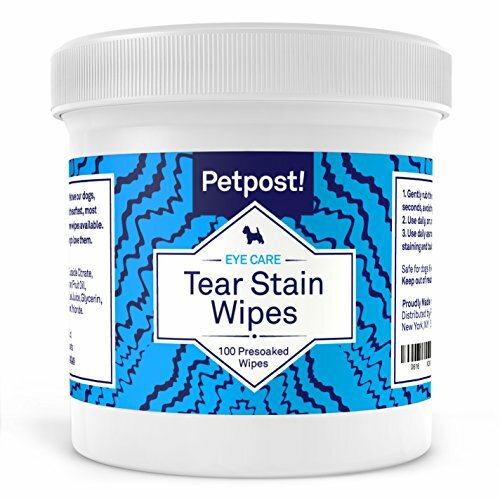 Collars and leashes, Pee pads, carpet cleaner (incase you made the mistake of letting your puppy onto the carpet too soon!) and the special potion that will help you teach your puppy to keep her teeth off of your dining room table. 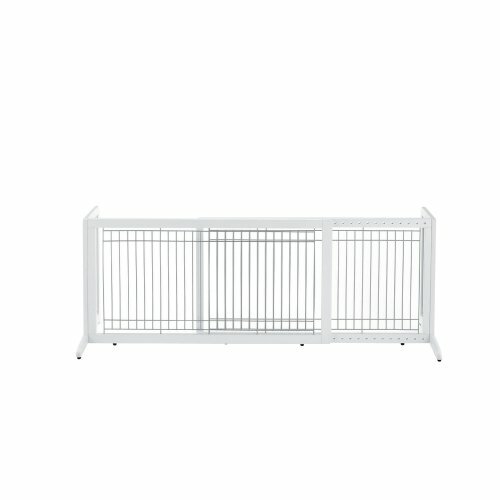 For our city puppy parents! 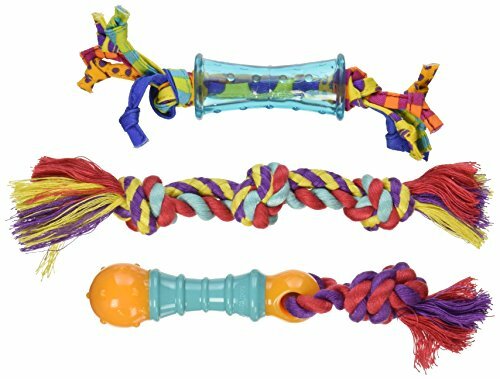 Teething puppies need and love safe, entertaining options! 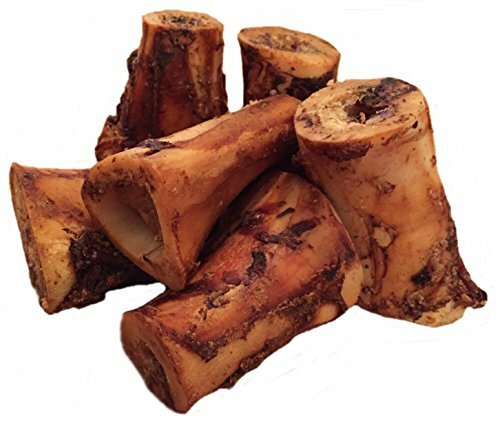 When your puppy is older and your Vet gives you the go ahead for bones, these bones are a favorite for our dogs. Every night they get a lather of peanut butter (no sugar added!) inside with their Nuvet treat as a goodnight snack. 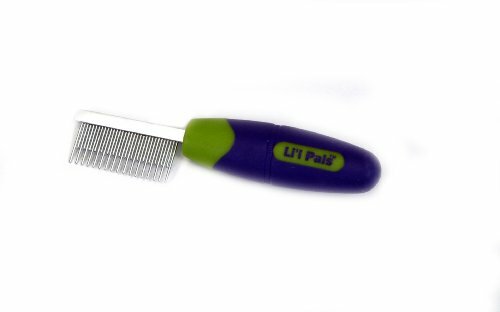 It is something they look forward to every night, and it helps keep their teeth in beautiful condition! 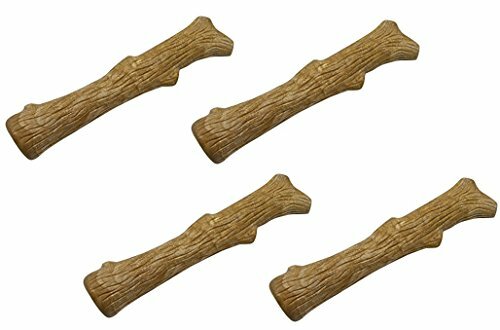 Knuckle bones during the day are a favorite as well. 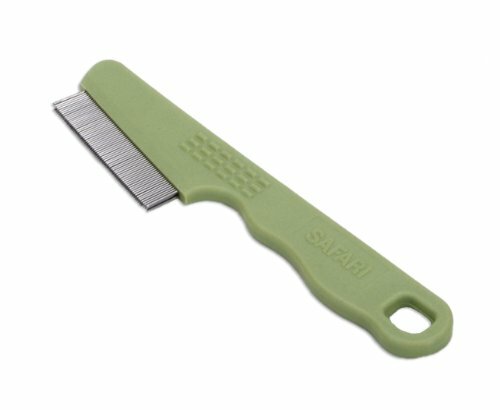 These tools are helpful to have if the groomer couldn't get you in on time. 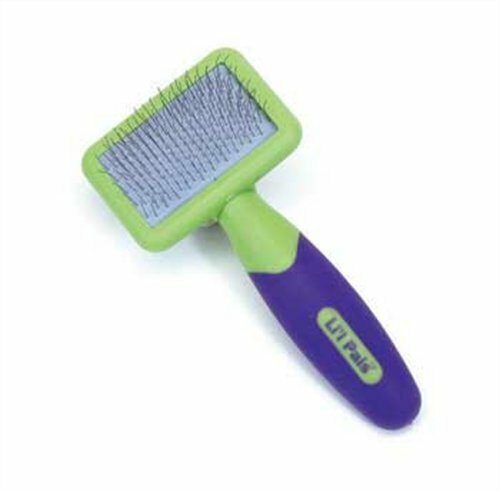 As well as, puppy's coats need to be brushed daily to keep mats and tangles out. 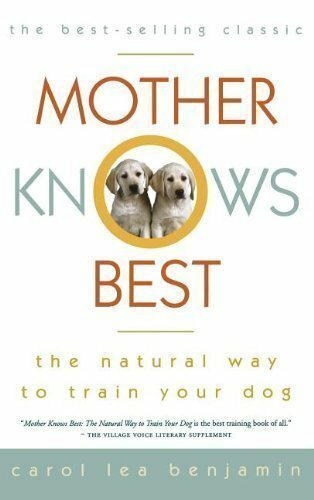 Whether or not you are well versed in puppy training, I highly recommend these books. 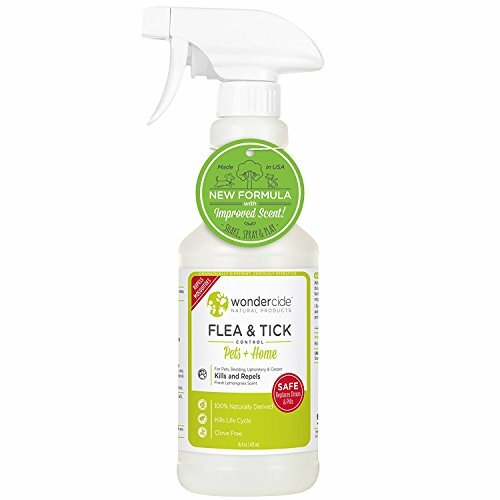 For an all natural way to repel those fleas and ticks during the summer months!